La Martina and Maserati: polo and cars, elegance and power. and the desire to achieve the highest achievable result in the field of sports, technology and design. and the manufacturer of luxury cars from Modena have decided to join hands. The result of this collaboration is a limited collection with the logos of both brands. 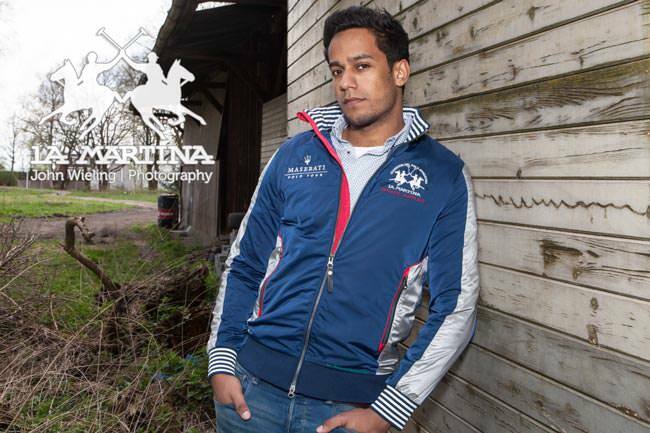 You can combine perfectly with a t-shirt, polo, shirt, sweater, cardigan, sweatshirt and jacket from La Martina. Maserati is an Italian luxury vehicle manufacturer founded on 1 December 1914 in Bologna. accommodating customized interiors and effortless signature sounding power "